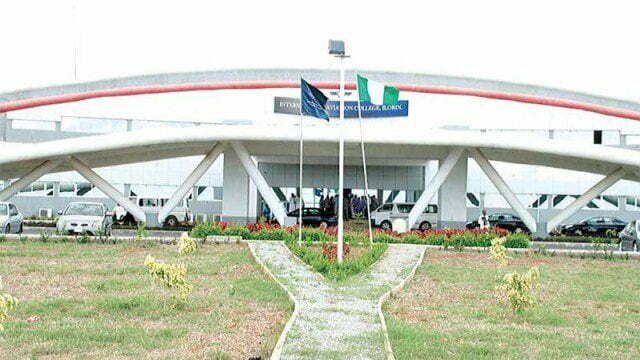 Mr Benedict Adeyelika, Rector, International Aviation College, Ilorin in Kwara, has lauded the re-certification of the college’s Approved Training Organisation (ATO) by the Nigerian Civil Aviation Authority (NCAA). 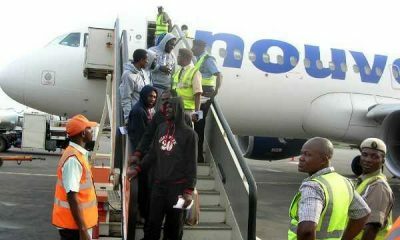 The News Agency of Nigeria (NAN) reports that Adeyelika told newsmen in Lagos on Monday that the college was set to resume training of pilots and flight dispatchers following the approval. NAN reports that an ATO certificate is an authorisation from the NCAA giving approval for the college to operate. It is an equivalent of an Air Operators Certificate (AOC) and an Aircraft Maintenance Organisation ( AMO) but for the purpose of training. Adeyelika said the college earned the recertification having closed all the open items identified by the NCAA during the audit. He said : “The ATO is an authorisation from the NCAA to operate as a college. It is an equivalent to an AOC, AMO. An ATO is on the category of an AOC and it has operations specifications like the former. “ It tells us what we can do: train pilots, do Personal Pilots Licensing ( PPL), some also do instrument rating and the likes, and with our approval we can expand from there. “The certification means a lot. It would ensure the safety of training, because safety in this business is paramount. 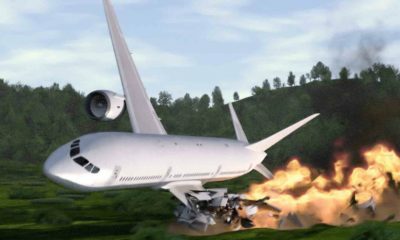 We will be resuming training for the flying school and the dispatchers. On equipment for training, Adeyelika said the college had three simulators; two for fixed wings and one for rotary wings. “ We have training aircraft revving to go. We have three Diamond Aircraft ( DA-40). These are single engine aircraft, and we also have Diamond Aircraft ( DA-42) twin engine aircraft. “In total, we have eight aircraft. 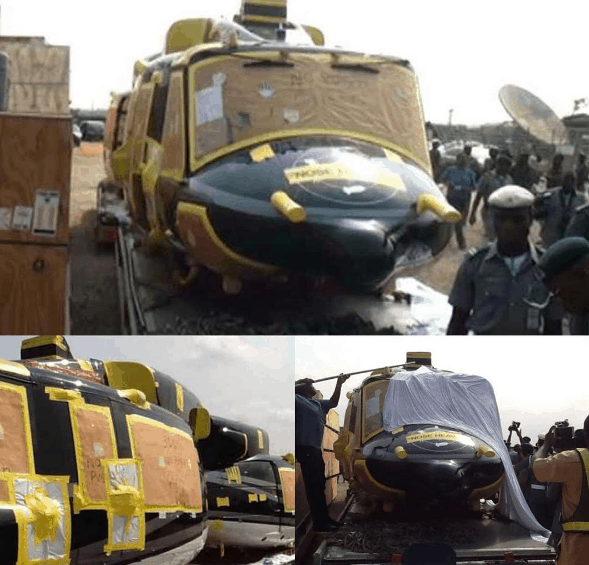 Six are fixed wings and two are rotary wing Bell-20 helicopters, and we currently have four single engine and one twin engine, and these are enough to commence training in the flying school,’’ he said. NAN reports that the NCAA had on Oct. 3 issued the ATO certificate to the college in accordance with the provisions of the Civil Aviation Act 2006. The approval authorises the college to carry out training in the following areas: Private Pilot License Training (A), Commercial Pilot License Training (A) and Single-Engine Rating Training (A). It also empowers the college to carry out Multi-Engine Rating Training (A), Instrument Rating Training and Private Pilot License Training (H). Other areas of training approved by the NCAA are Commercial Pilot License Training (H), Single-Engine Rating Training (H) and Flight Dispatcher Training. 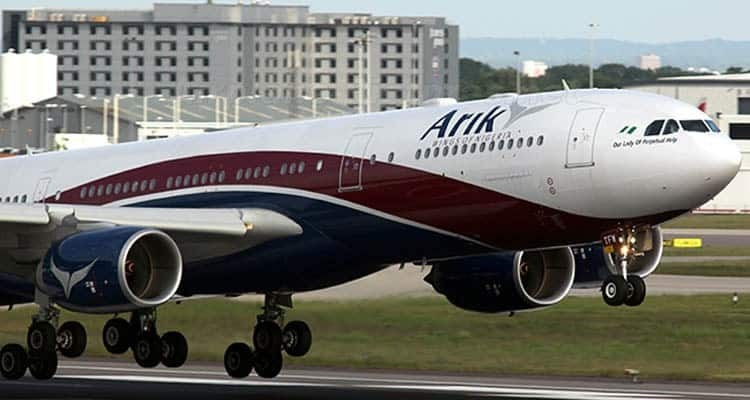 Arik Air To Reschedule Flights In Benin, Enugu Others, During Christmas Holidays. See Why.